The Damned have confirmed three UK shows for the summer. 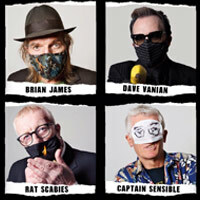 David Vanian, Captain Sensible, Monty Oxymoron, Pinch and Paul Gray will take over Concorde 2 in Brighton on June 26 and 27, followed by a show at Bath's Komedia on June 28. Tickets are on sale now. The shows will mark the punk pioneers' only UK dates of 2019. Last year they released the Tony Visconti-produced album 'Evil Spirits', their first LP in 10 years. 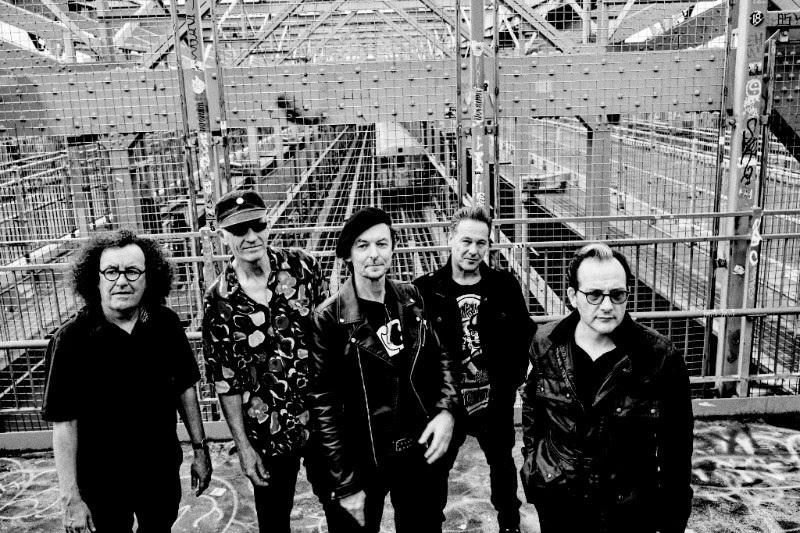 The Damned have shared another track from their upcoming album, 'Evil Spirits'.